Emanuel Rusu is an old hand in the custom bike business. As early as the 1990s, he ran a bicycle shop in Munich dedicated to custom solutions in the MTB sector. 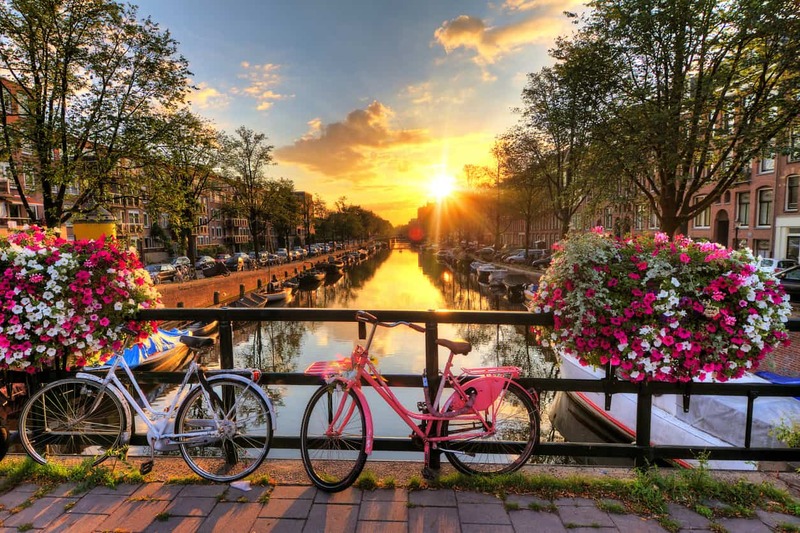 The only drawback: Emanuel simply never found the right two-wheeler for him personally, since a frame geometry suitable for him was simply not offered. 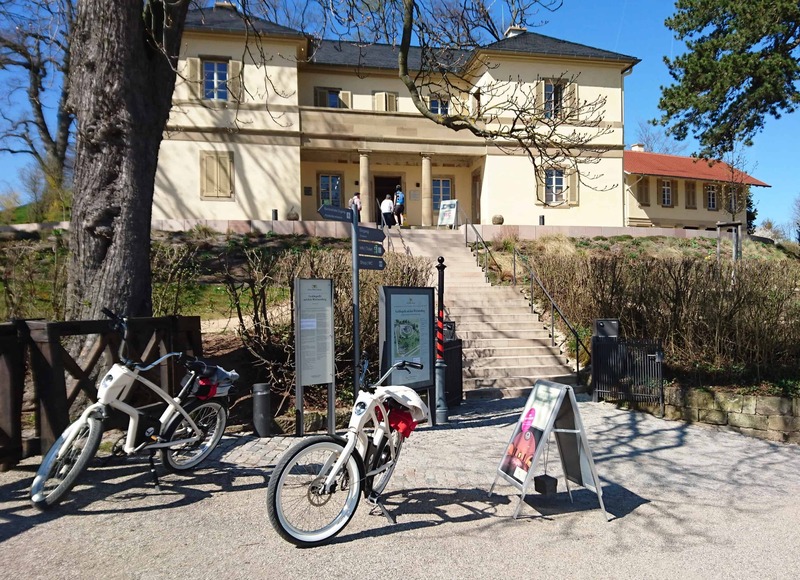 No wonder that after a few years he let the bicycles be bicycles and opened a carpentry workshop near Stuttgart. In summer 2015, YouMo and Emanuel will meet. On the Lake Constance ferry to Meersburg. Emanuel Rusu sees the geometry of the e-bike and is immediately carried away: “I immediately realized that this is what I wanted. 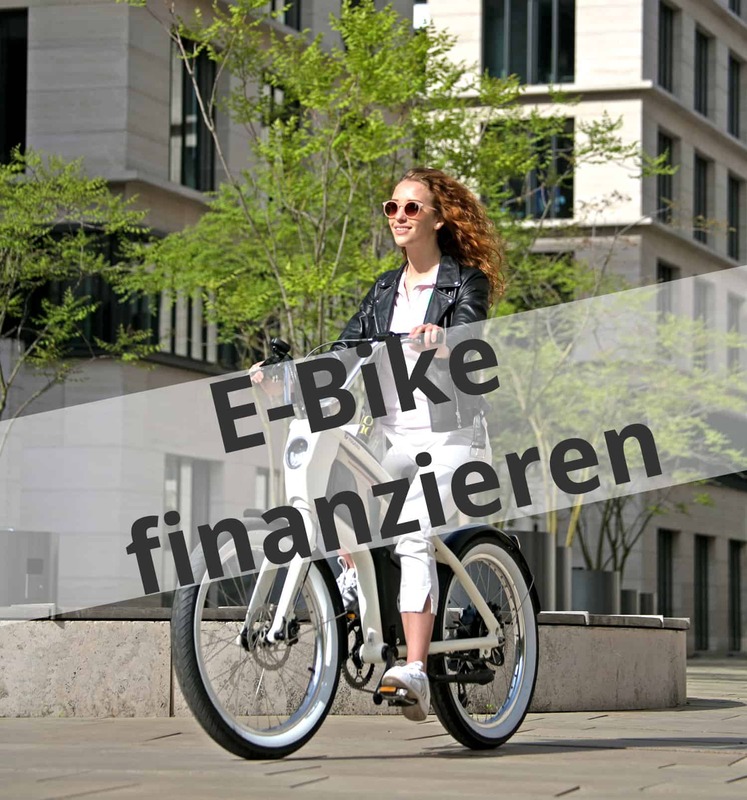 Sitting upright on the bike, your arms relaxed on the handlebars and then the support, the design, the light and many, many other details that make YouMo so extraordinary”. A man’s word. 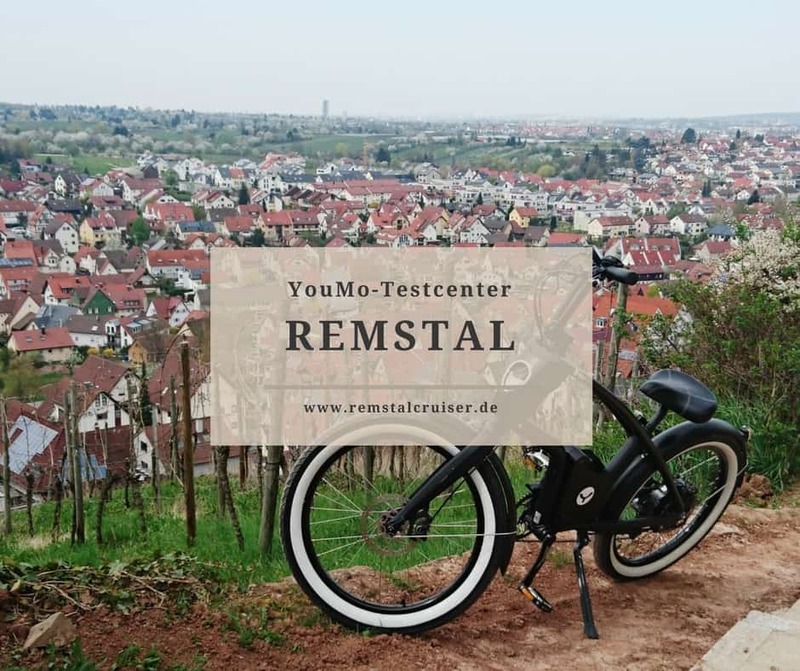 YouMo comes to Rems Valley. 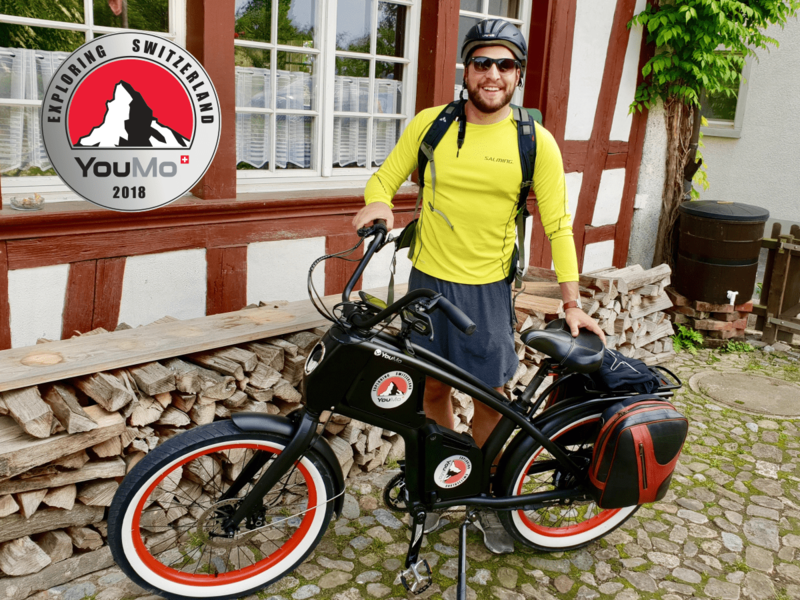 When you are so enthusiastic about something, everything often happens very quickly: Emanuel Rusu contacts YouMo, gets two test bikes and has been enthusiastic about eCruiser riders ever since. 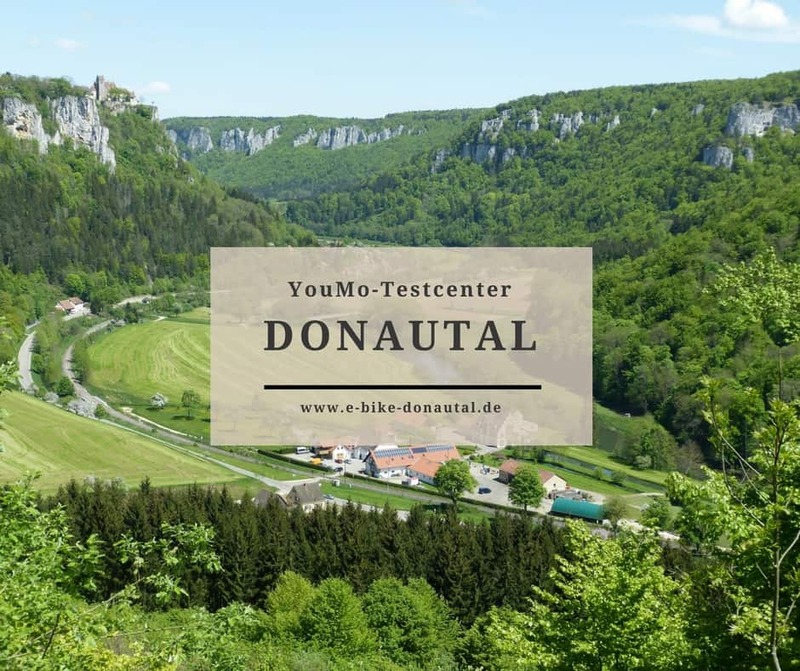 When he is constantly approached about the special eBikes on his regular tours through the vineyards, he decides to give his passion even more space and to start an eBike rental with Remstalcruiser at Stuttgart including service and sales for YouMo. 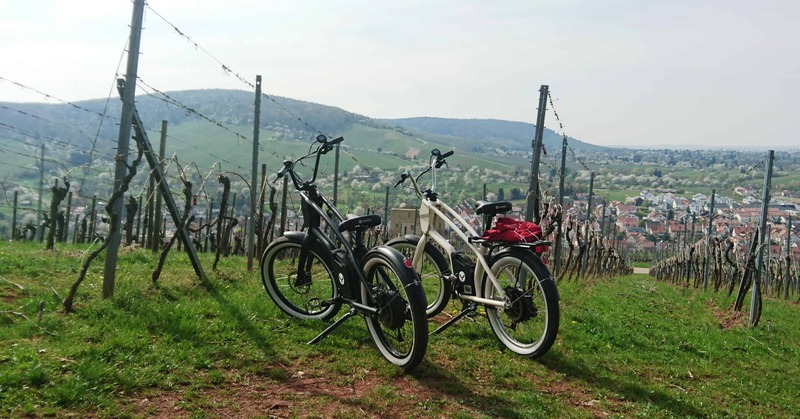 From now on you can rent YouMos on a daily basis at Remstalcruiser and explore the beautiful vineyards of the region with them (price: 35 Euro per day / 60 Euro for two bikes). If interested, Emanuel also advises on a purchase and also has the appropriate service in the house.